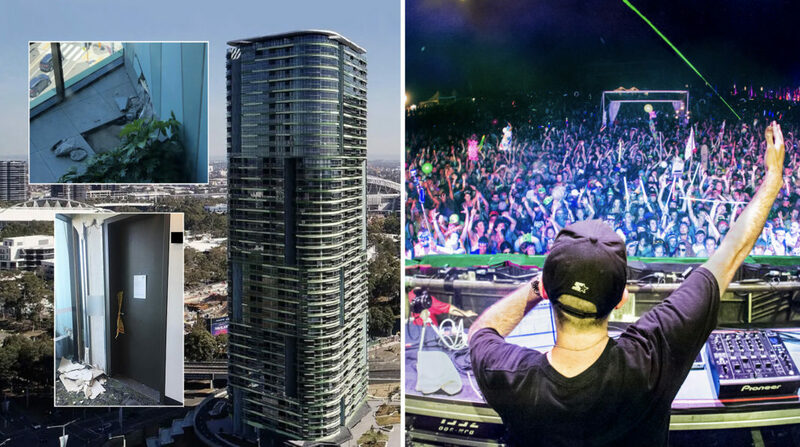 Developers of the troubled Opal Tower at Sydney’s Olympic Park now say cracks in the building were caused by a recent dance party nearby. The ‘Knockout Games of Destiny’ party was held late last year at the Sydney Showground, just 500 metres from the Opal Tower. The building’s damage appears to be spreading with two new cracks found on a different floor to the one that sparked the crisis. It’s unknown when residents will be able to return to their apartments. Organisers of the Knockout Games of Destiny Party have declined to comment.